Well here we are in that lull between Christmas and the New Year and I hope you all had a great time and are are not suffering too much from over-indulgence…I can probably do without seeing another chocolate for a while! 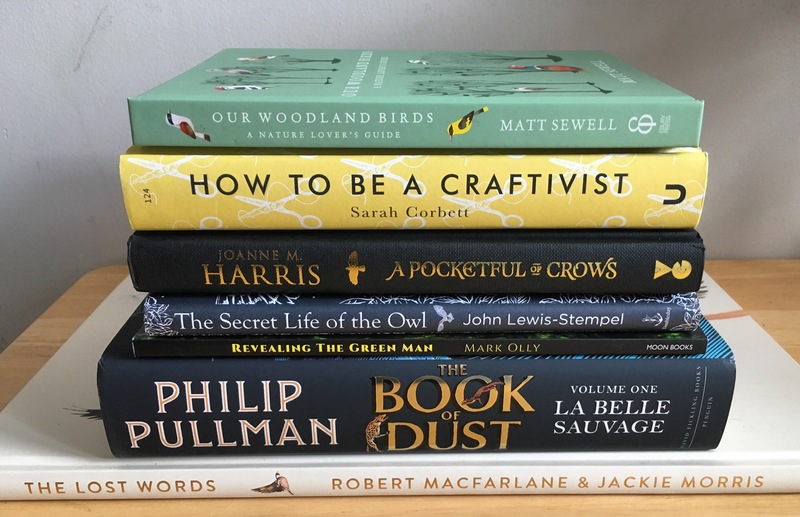 I like to use these few days to hunker down with a good book (happily they always feature in my present haul…my people know me so well) and reflect a little on the past year and the new one to come. 2017 didn’t throw anything awful at me personally but I don’t feel it was a particularly auspicious one so am not too sorry to see the back of it. January 2018 will see me reach my 60th birthday and whilst I’m not really one for celebrating birthdays in a big way this one has had me pondering for the past few months. 60 is by know means old these days but the body does have it’s ways of reminding you your not as young as you once were – the trick is to adjust accordingly but not give in or give up. I don’t do new year resolutions but I am aiming to make my 60th year one in which I do more things just for me without questioning or second guessing myself. 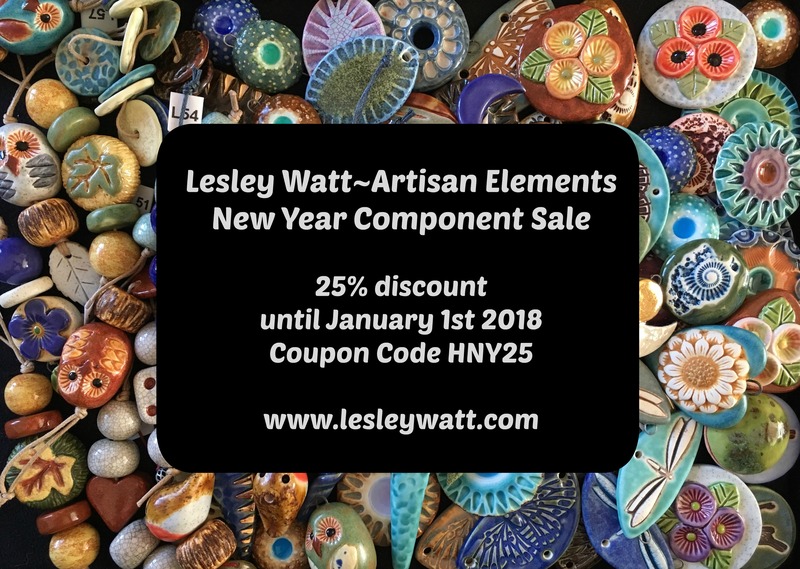 I already have a few trips planned and am really looking forward to starting the year off with a visit from my good friend and Art elements colleague Jenny Davies-Reazor and a get together in London with the rest of the Art Elements UK contingent. I don’t want to plan the whole year out as I like my life life to be at least in part impromptu as I think things are often far more enjoyable when you don’t have time to build up too many expectations. This may mean that I work a little less in 2018 and concentrate on other things instead like catching up on cultural pursuits like visiting more exhibitions and galleries and maybe travelling further afield to do it. I might sign up for some new creative workshops just for the sheer fun of learning but, then again, it might just be that I get the creative inspiration to work as well – we shall see. All I know is that I want to 2018 to be a year to remember and I will start working on this on January 1st by allocating a provisional theme or event to each month…these may change, move or never come to fruition but they will give me something to build on and hopefully this time next year I will have a whole heap of great experiences to look back on. 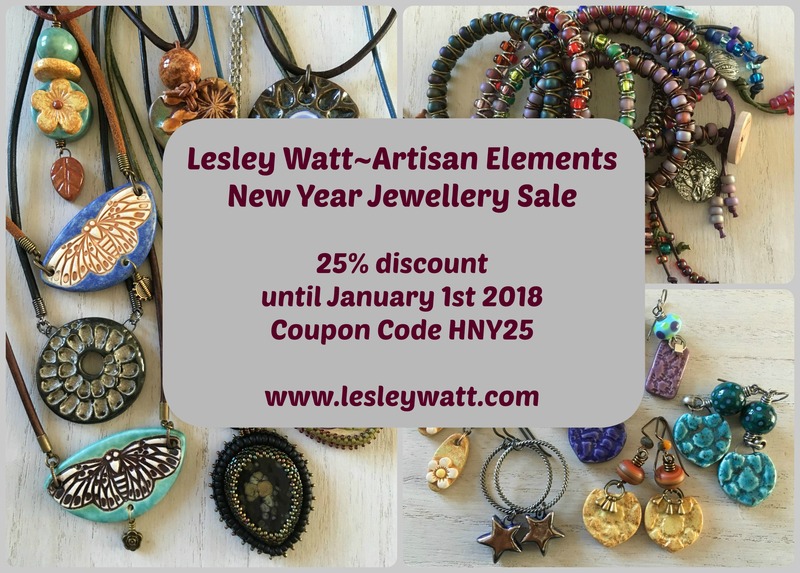 In the meantime – I may need a few extra pennies to fund all this activity so I’m having a sale of jewellery and beads in my shop until close of business on New Years Day – 25% of all purchases with coupon code HNY25. I hope you all have some a wonderful New Year celebration and have some exciting plans of your own for 2018… Lets hope it’s a healthy, peaceful and creative one for everyone. The calendar used in the featured image is available free here. Next Art Elements Component of the Month Reveal – It’s all in the Runes. Thanks for the discount! It made me able to make a purchase from here in the states. I love your work and can’t wait to get my pieces. Yay!!!!!!!!!! !